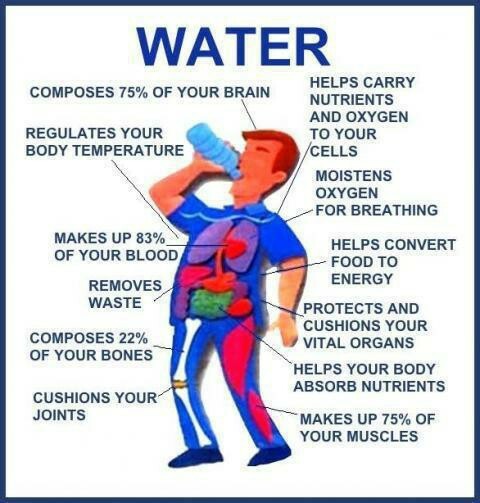 KISST Organics Health & Wellness Blog - Drink More Water! Make it your goal to drink 1 ounce of water for every pound of body weight every day! Commit to this for 30 days for noticeable results!